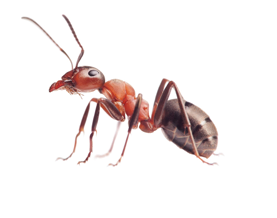 In fifteen years, Alkanz has given nothing but good pest control services – both in residential and commercial. They know their job too well and they make sure that they always do a job well done. Alkanz Alzahabi operates in Dubai and Sharjah. Giving both indoor and outdoor such as clinics, warehouses, office, apartments, villas, buildings, flats, schools/nurseries, restaurants, shops, pharmacies, saloon, café, etc. 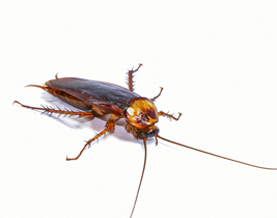 They offer pest control services on cockroaches, rats, ants, bed bugs and spiders. 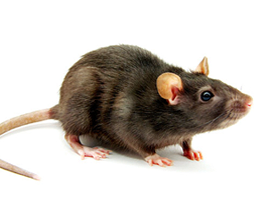 Pest Control can take many forms – and at Alkanz, they can give you the type of service that you need. Running for fifteen years in the business have made them more advanced and skilled among their other competitors. As a company, having pests can ruin your reputation and they can disrupt daily operations. 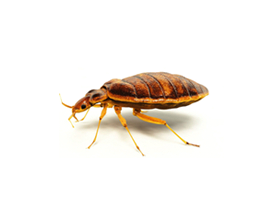 That is why hiring for a company that has commercial pest control services is clearly a must. You can count on Alkanz Alzahabi. They know their job too much and have mastered what they do. If you need people and experts who can help you maintain the cleanliness of your vicinity and locale, as well as the health of your staffs and personnel, choose Alkanz Alzahabi and see why they have lasted so long in this industry – it’s because of their good quality service and their passion in their work.